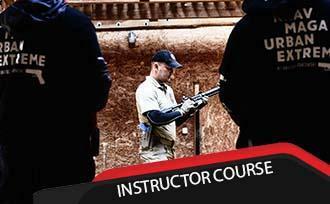 BZ Academy - Firearms and Close Quarter Combat Courses - Get tactical firearms training with BZ Academy in Poland. 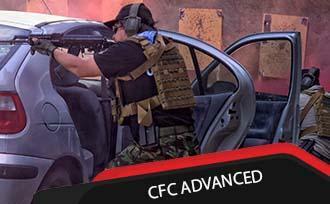 Bring your self-defense skills to the next level. 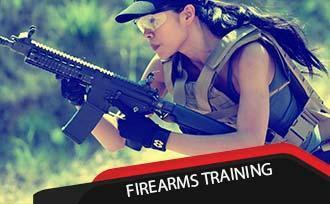 Become a Firearms Trainer. We give you all the tools. Why us and who we are ? 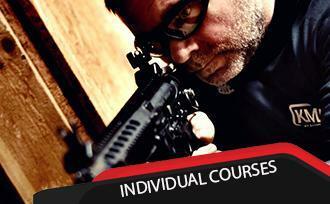 We have completed over 100 Tactical Firearms and Self Defence courses provided within the last five years. 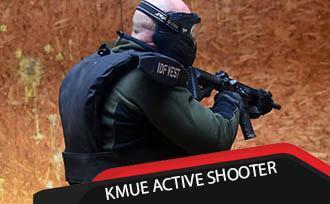 Our students are not only civilians but also Law Enforcement Officers and Military Units. 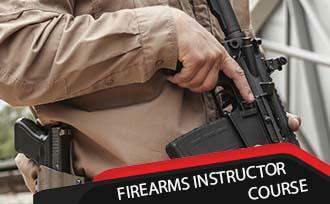 Our Courses are open for everyone as long as you have Clean Criminal Record, are 18+ and fit enough to complete it. It's good to know who we are. 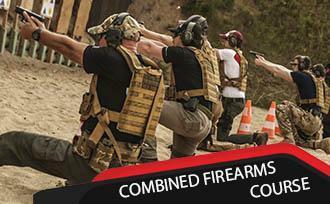 BZ Tactical Academy previously known as ESA UK operates since 2014 delivering quality firearms and self-defense course for civilians, law enforcement and military personnel. 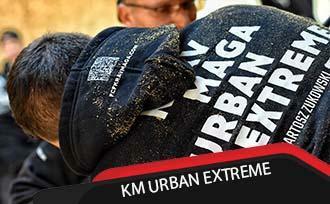 We are a team of highly trained professionals who will take your training experience to the next level. 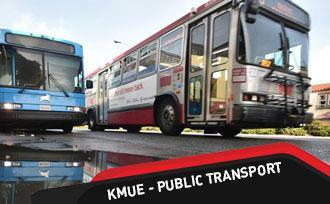 Safety is our priority and quality is our signature. 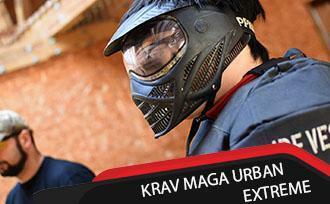 Join us, try us, test us and we guarantee that you'll be thinking of coming back before you leave the shooting range.